One of the classic tasks of the shaman is to journey into nonordinary reality in order to obtain answers to questions, both at the request of others and for oneself. 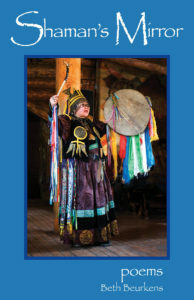 Participants in the workshop have the opportunity to engage in divination journeys for each other as well as for themselves and to gain experience in using various time-tested shamanic divination techniques. 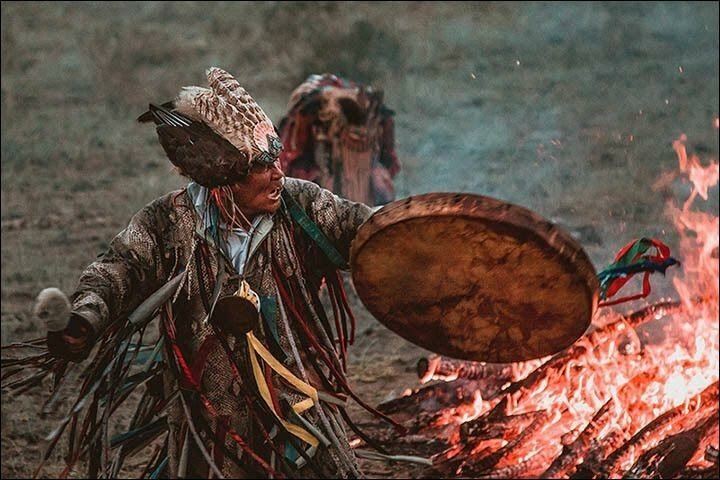 In the shamanic search to become persons of knowledge, they learn, as shamans have from time immemorial, how to converse with plant as well as animal species, how to learn about the use of quartz crystals, and how to seek and receive revelatory knowledge from visionary sources.